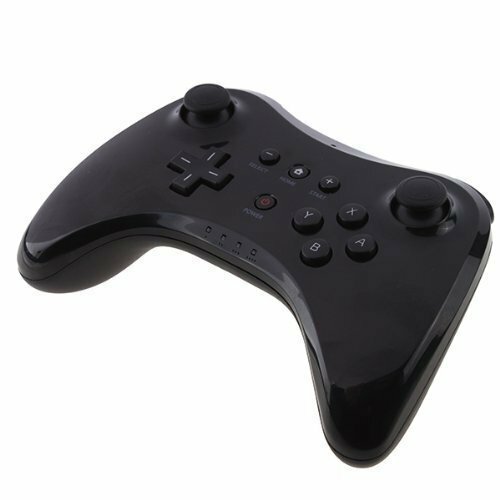 The Wii U Pro Controller is an enhanced version of the Classic Controller Pro that has been designed specially to work with the Wii U console. The controller is wireless and connects to the Wii U console via Bluetooth, similar to how Wii remotes connect to Wii and Wii U systems. Up to four Wii U Pro Controllers can be used at one time. Wii U Pro Controllers cannot be used with the Wii. They are designed to be used on the Wii U.
PowerLead offers 12 months Warranty and 30 days free exchange for all the PowerLead products which are built with the highest quality standards and we stand behind for best after service.